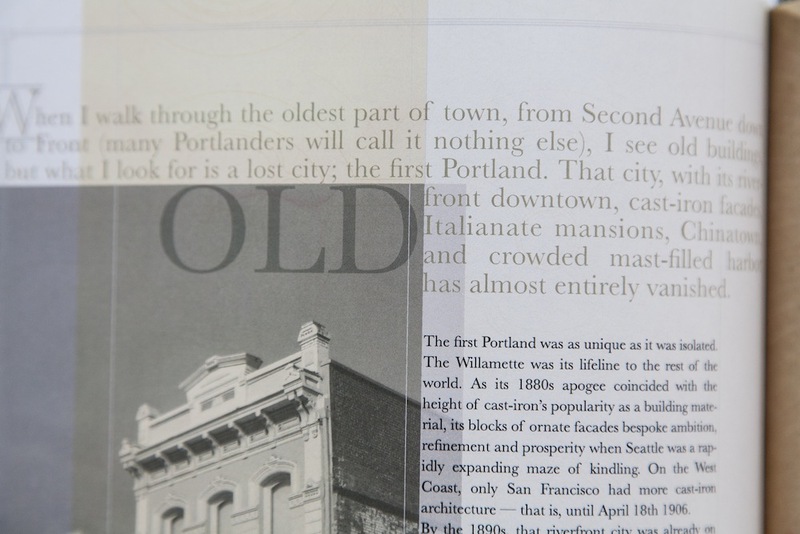 "Our Portland Story is a community project that celebrates Portland, Oregon and its people through story and design. 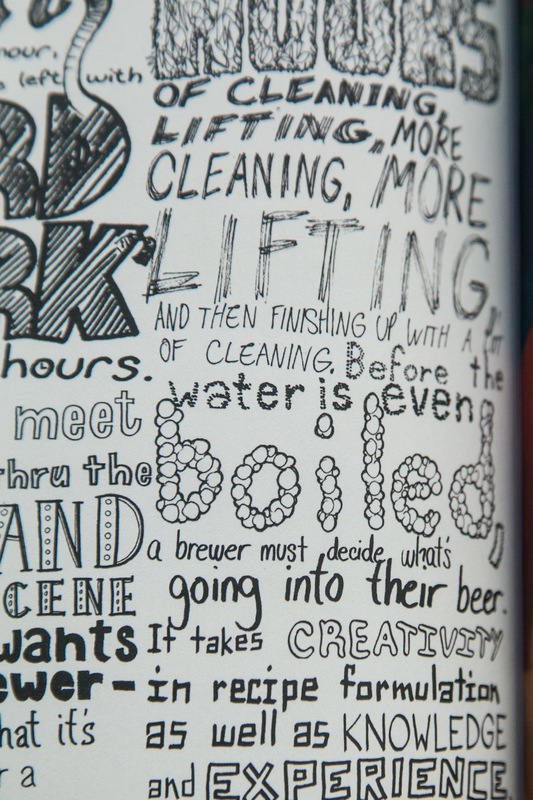 Founded in 2008, we have published two books featuring hundreds of local authors and designers. We collect stories about Portland by Portlanders from all walks of life, and pair those stories with local designers to create artful snapshots of the city." I helped create two pages with two separate authors. Art direction, illustration, layout, final asset production.